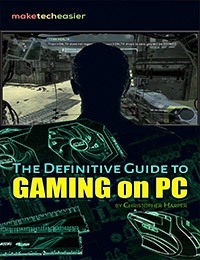 Emulation is all the rage in PC gaming. Not only does it allow you to relive the glory days of retro titles on your PC, it also often allows you to enhance your experiences with those games. Going back to play an old game – especially from the PS1 era – can often shock those who are surprised at how much better these titles look through nostalgia glasses. 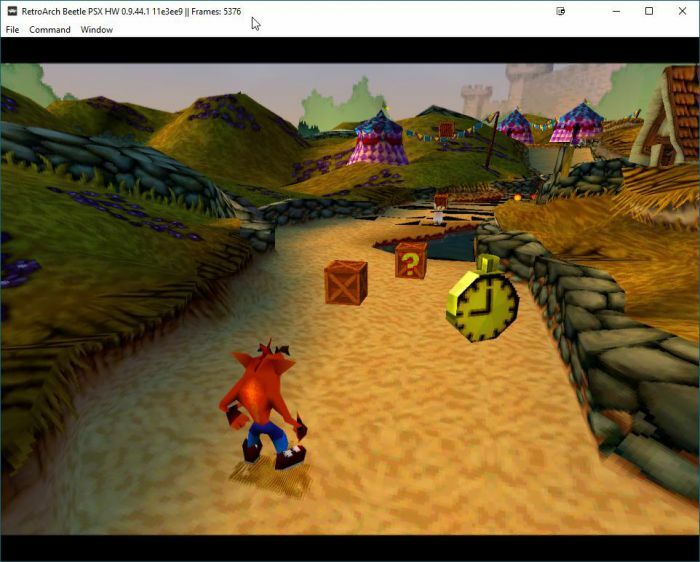 Using RetroArch PS1 emulation, you can upscale and tweak these games to something that looks a lot closer to what you remember – and better. RetroArch isn’t an emulator in and of itself – think of it as a hub for emulators and media accessible under a single, unified interface. 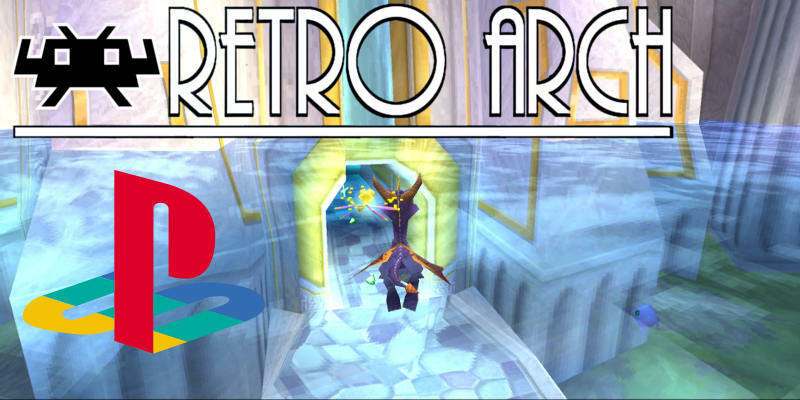 Emulating games on PC usually means a full emulator and different program per platform, but RetroArch can actually emulate quite a large number of systems, all within a single program. 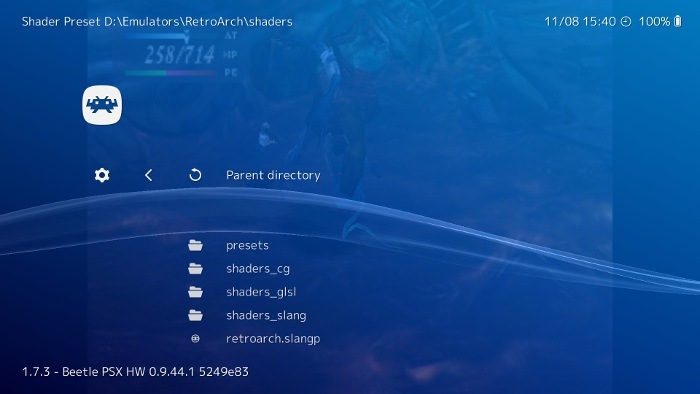 RetroArch’s emulators, called “cores,” are generally ported emulators from other developers in the scene. Some emulators, however, are actually made just for RetroArch, and because of this they may even be better than modern standalone emulators on the scene. 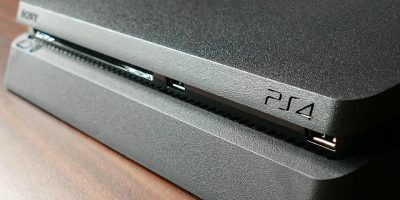 This is the case for leading RetroArch PS1 core, Beetle PSX, which we’ll be teaching you how to install and use in this article. A modern gamepad with dual-analogs. I recommend a PS3 pad for that authentic control experience or an Xbox One pad for better support. If using a non-Xbox pad, make sure you have an XInput driver/wrapper enabled. 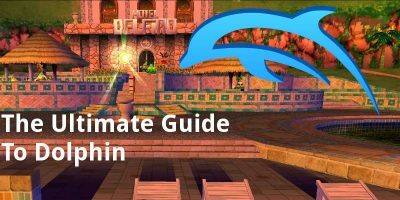 A modern Windows PC for best performance (and the most accurate guide) though RetroArch is cross-platform enough for this guide to work on other platforms. You can check the default directory that Retroarch scans for BIOS files under “Settings -> Directory -> System/BIOS”. Note that the BIOS file names are case-sensitive, so need to be written without caps, and suffixed with ‘.bin’. Now, use Left/Right on your D-Pad to select a Menu Toggle Gamepad Combo. I recommend setting L3 + R3 as your shortcut.. If you’ve followed up to to this point, your controller is ready to use, and you’ve acquired the PS1 bios file(s) that you’ll need to play your games. Some games may work without a BIOS, but for full compatibility we highly recommend one. Now, let’s get to the juicy stuff: installing the emulation core. Having problems with Retroarch? 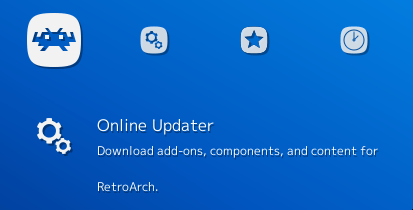 Take a look at our list of Retroarch fixes and see if they help. When you rip a PS1 game, you should always make sure that you do it into the BIN or BIN/CUE format. This will essentially divide the output files into the BIN file, which stores most of the game data, and the CUE file, which is what Retroarch searches for when you scan for PS1 games. 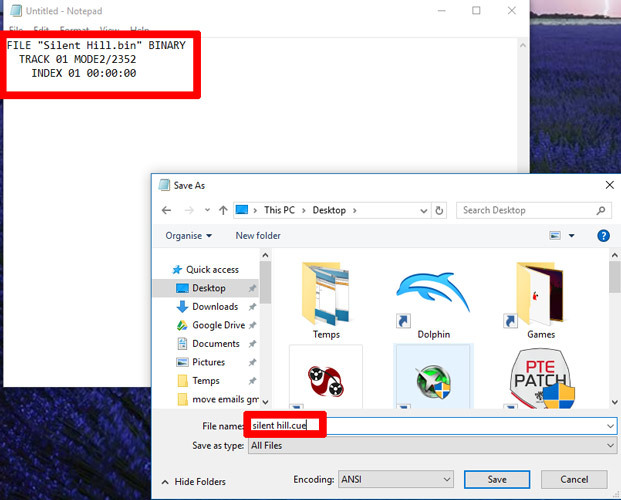 If for whatever reason you don’t have the “cue” file accompanying your “bin” file, or if your ripped PS1 game is in another format like “img”, then you’ll need to create a “cue” file for that game and put it into the same folder as the main image file. Creating a CUE file is simple enough, and to make it even simpler you can use this online tool to generate the text for a cue file. Just drag-and-drop the game’s img or bin file into the box on the site, and it will generate the “cue” file text for it. Note that if the ripped PS1 game is divided into different audio tracks, you should copy them all into the online tool as well, so all the game files are contained in one “cue” file. 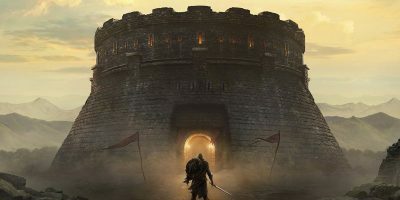 Then copy-paste the cue file text into a Notepad file, save it using the exact same file name as the game’s main image file, and save it in the same folder as the main image file. Now, when Retroarch scans for your PS1 games (which we’ll move onto shortly), it will find them by the “cue” files you created, and add them to your library. First, head to the Main Menu, then select Online Updater. Within Online Updater, select Core Updater. Scroll down to Playstation (Beetle PSX HW). You can also choose the non-HW version, but I recommend using HW instead. Select it to install it. 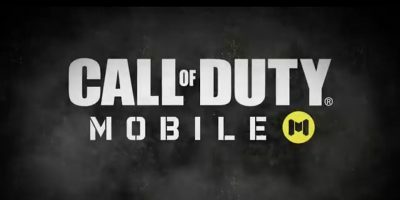 Once installed, head back to the Main Menu and Load Core. Find PlayStation (Beetle PSX HW) and select it! This will load the Core into RetroArch. You’ve installed the core. Now, how do you get your games into RetroArch proper? 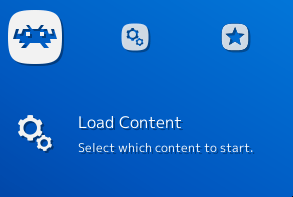 Head back to Main Menu and select Load Content. Select “Scan This Directory” to scan your games and get them added into RetroArch. Now that they’re here, you can head back to the Main Menu. 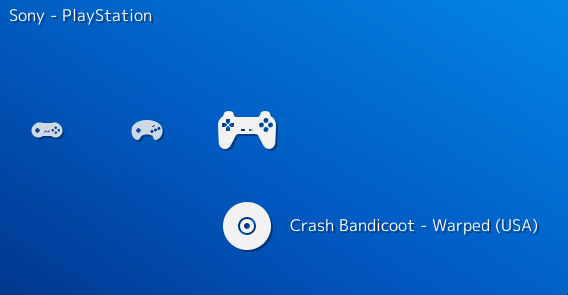 If you scroll over to the right, you’ll realize there’s a new menu made to hold your PS1 games. I’ll launch Crash Bandicoot – Warped from here. You’ve done it. You’re in the game and ready to start playing. But wait – the graphics look blown up and pixelated! How can you fix this? Hit the gamepad combo you set for opening the menu in the game earlier. For me, this is L3+R3. In the Main Menu, there’s now a “Quick Menu” option. Select it. Within Quick Menu, you’ll see a lot of different options. Let’s cover the relevant ones. 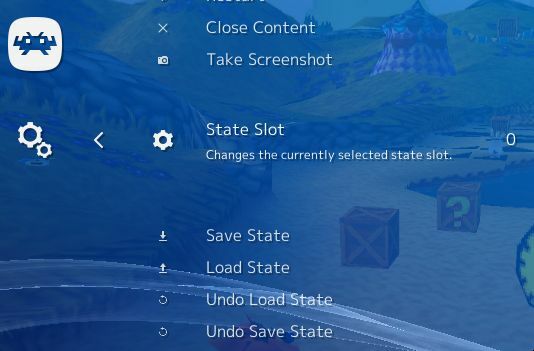 The “Save State” options allow you to save a game’s state – pretty much exactly where you are. There are multiple slots for you to save in, and you can use these to skip normal saving or just before a difficult segment you want to keep trying. It’s up to you. Or you can forgo them entirely! 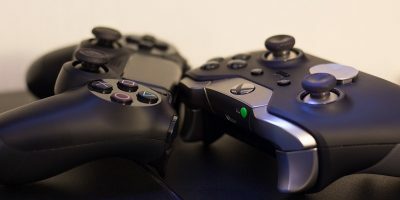 If your analog sticks aren’t being picked up, you may be playing a PS1 game that doesn’t support them. To fix this, head to Controls and set “User 1 Analog To Digital Type” to Left Analog. Make sure “vulkan” is selected or use “opengl” if your GPU doesn’t support it. Vulkan is the best option, though, and should provide full access to the extra features offered by RetroArch PS1 emulation. Restart if necessary. Under “Quick Menu -> Options” there are a lot more graphical options to set. Here are the relevant ones and what to do with them. Software framebuffer/adaptive smoothing – Keep these on. 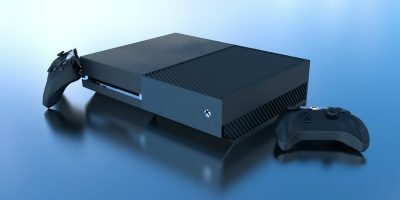 Internal GPU resolution – Native is 240p, 2x is 480p, 4x is 720p, 8x is 1080p, and 16x is 4K. These aren’t exact, but they’re pretty much what you should expect out of quality – we recommend using 8x if your hardware can handle it, or even 16x if you want to forgo the need for AA and have the hardware power for it. Texture filtering – Multiple settings, but xBR and SABR are the best and shouldn’t require too much performance. Internal color depth – Change this from the 16bpp default to 32bpp for a bump in color depth at minimal performance cost. Wireframe/full VRAM – Leave these alone. PGXP Operation Mode – Turn this on to take advantage of some of the benefits of RetroArch PS1 emulation. Set it to “memory only” for the least visual glitches. Memory + CPU does look good in some games but can break others. PGXP Vertex Cache and Perspective Correct Texturing – Turn these on. Widescreen Mode Hack – This will result in some visual glitches on the outer borders of your screen but should look good in most games. Personal preference. Shaders are visual filters that let you add all kinds of crazy stuff over your in-game graphics. You can smooth out edges using various degrees of antialiasing, give a border to your game, or try to recreate the authentic experience of playing on a 90s screen by adding a little bit of noise or scanlines to the image. To play around with shaders, once you’ve loaded a core and game, go to “Main Menu -> Quick Menu -> Shaders -> Load Shader Preset”. 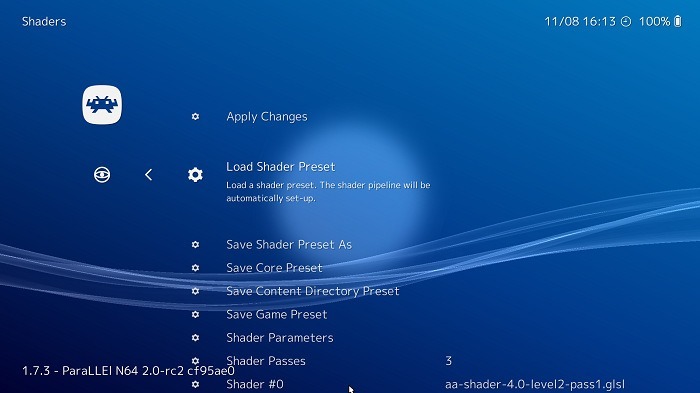 Here, aside from the “presets” folder, you’ll find three categories of shaders – cg, glsl and slang. Which one of these you use will depend on what video drivers you’re using and the power of your PC (shaders can be quite graphics-intensive). 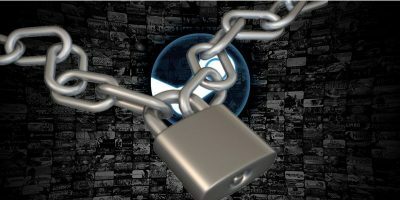 CG shaders are best used for lower-end PCs and are compatible with gl and DirectX video drivers, GLSL work only with OpenGL drivers and Slang are exclusively for Vulkan. With that in mind, head into whichever shader folder is relevant for your driver and have a play around. You can add cel shading to a game in the “cel” box for example, smooth out edges in the anti-aliasing shaders folder, add CRT scanline effects under “crt” and so on. Once you enable a shader, it will take effect right away, letting you see if you want to keep it. 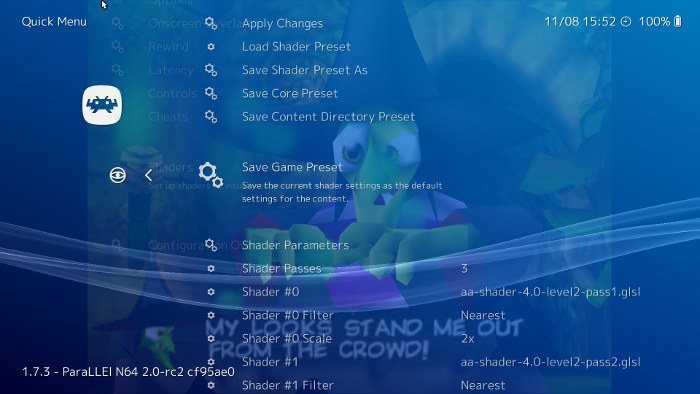 In the Shaders menu, you can choose to “Save Core Preset” or “Save Game Preset” to save the shader settings for that core or game respectively. If you’re feeling brave, you can even go into “Shader Parameters”, fine-tune that shader to your liking, then save it as a new shader by going to “Save Shader Preset As” in the Shader menu. Shader Passes lets you use multiple shader filters simultaneously (you’ll find that many shader presets already use several ‘Passes). Note that each extra pass is more strenuous on your PC. Comment below if you have any remaining questions and tell us what you will be playing. 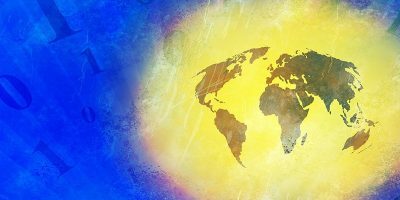 This article was first published in Dec 2017 and was updated /corrected in Nov 2018. Hey! Thanks for your tutorial. But I have a question. I am playing a PS1 game called Jackie Chan Stuntmaster and I applied all your settings (except the resolution my laptop isn’t strong enough :/ ). The problem is some of the words and images on my screen appear blurry. I can’t describe very well but I took some screenshots to help you understand. Can you please tell me what I can do to solve this? I’ll be grateful if you can help me. Thank you again and sorry for bothering you. Try tweaking or disabling the PGXP settings. Aside from that, it may be an obscure issue limited to that game in particular. Also, are you sure you can’t handle 2x or 3x native res? I’d be quite surprised if that were the case. Okay coming back to topic how do I tweak it? I mean there are 2 settings in PGXP settings. Which setting should I change and to what? But it didn’t happen before. This is occurring only after applying the tweaks. The images were not blurry prior to this. Well I can run it in 2x native but the game becomes a bit choppy and in 3x the game goes bananas. 3x is no no. 2x is somewhat bearable but if I want the game to be 100% smooth I just go with native res. I keep switching between 1x and 2x actually lol. Thanks for replying and approving my comment :). If you could help me more it’d be great. Your article was very detailed, a couple of things for me and my pal to try out. Just 1 question, though. You talk a lot about gamepads and controllers, but what about those who don’t have a controller or gamepad to hand and have to stick with a bog standard PC keyboard? Yes you need specific correct BIOS files, these ones to be specific, and they must be named exactly the same (down to the all lowercase lettering), you can find them online. Thanks man! I also had this problem, when I rename lowercase letters the game worked !!! 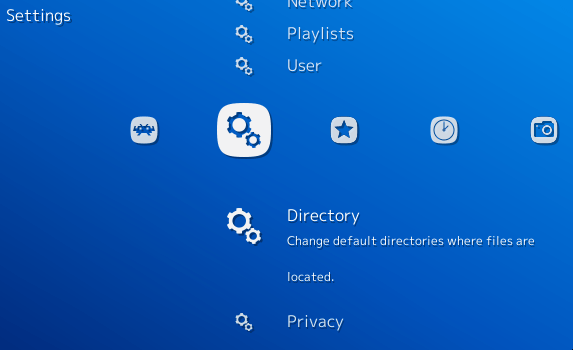 It really is insanely confusing and un-intuitive isn’t it… despite looking like it was based off of the PS3 homepage/OS. Most programmers lack common sense unfortunately, hard to be a human calculator and have creative intelligence at the same time. I followed all instructions, but CTR won’t start at all. One thing you forgot to mention in the article, which i discovered when trying to add games tomy collection, specifically PS1 games, is that for the playstation 1 games to show, they must have a .cue file, otherwise they wont scan. that doesnt mean you cant play them, it just means you have to go and search the folder where the game is and select it that way eacj time. 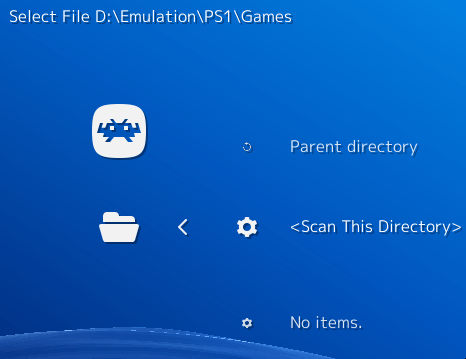 you can set your parent directory t be your game folder too, which is helpful, but if you want them to be scanned like shown in the article, they must have a .cue. file to go with the .bin file, its easy to make a .cue file for your games tho, so dont worry. download this nifty app for nothing, its called cumaker, and it works offline. the link is from a github page about retroarch https://github.com/thorst/CueMaker/releases/ and just open it, then select wether you want to do one game or a few at once (as long as they are in the same folder) and then click go, and thats it. P.S. if you want more details on making cue files, heres the actual page, it has more info like what to do if your on linux/mac. P.P.S. the app isnt something that needs to be installed, it kinda works like unecm works, where it basically just works from clicking. 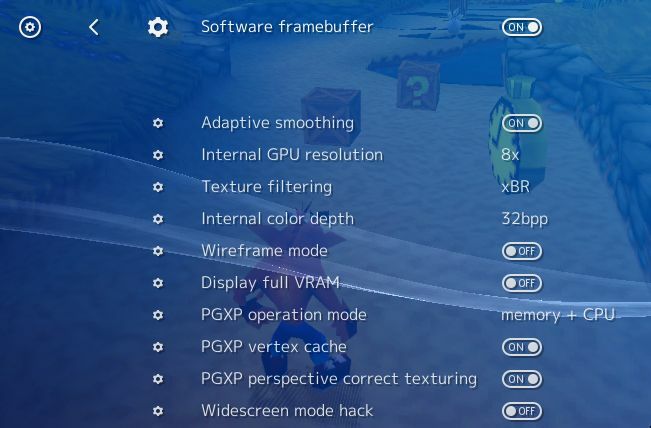 None of the current cores on Retroarch have the option to change the internal resolution. Either it was removed, or I’m missing something. Could be related to the “core” you are using to emulate the game. Great walkthrough ! Crash bash worked immediately, for CTR I had to get the schp-5501.bin in my appdata/…/system folder before it worked. 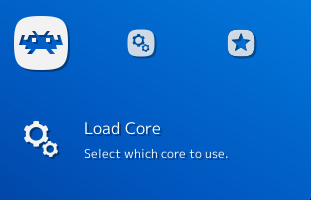 Remember to try multiple “cores” if the first one you pick doesn’t work. Happy retro gaming ! !